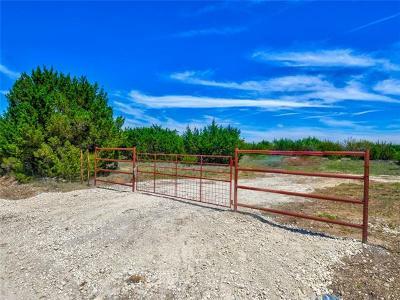 Tax ID 15351 Lampasas Co has not changed yet. New owner is Hersman Partners, LTD., Owner/Agent. 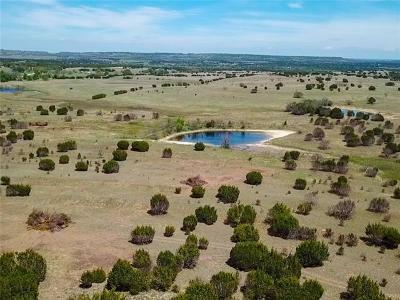 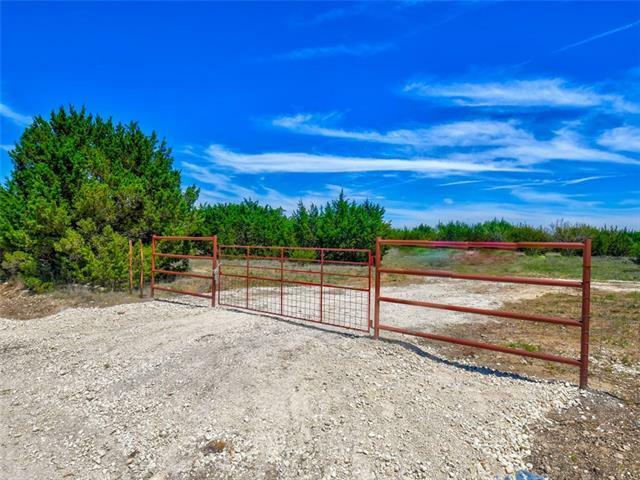 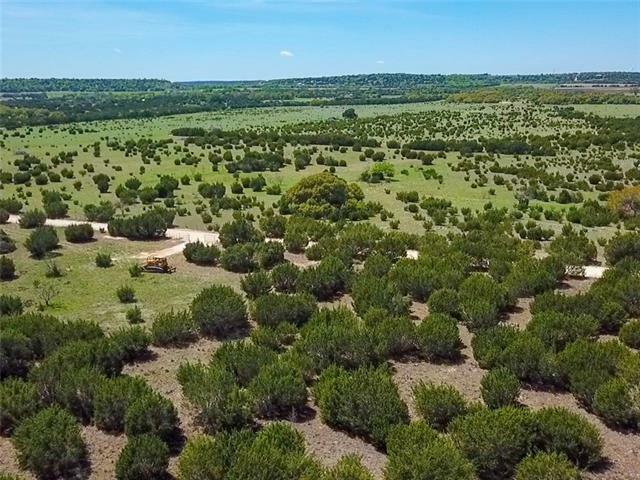 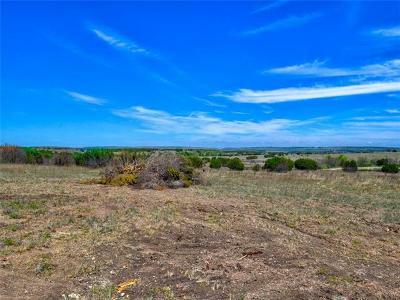 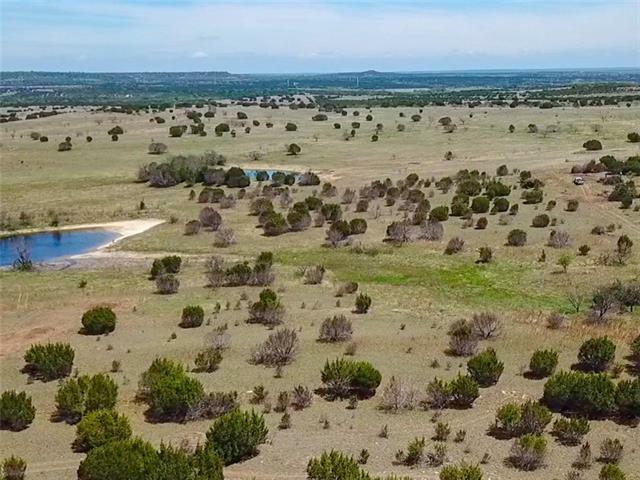 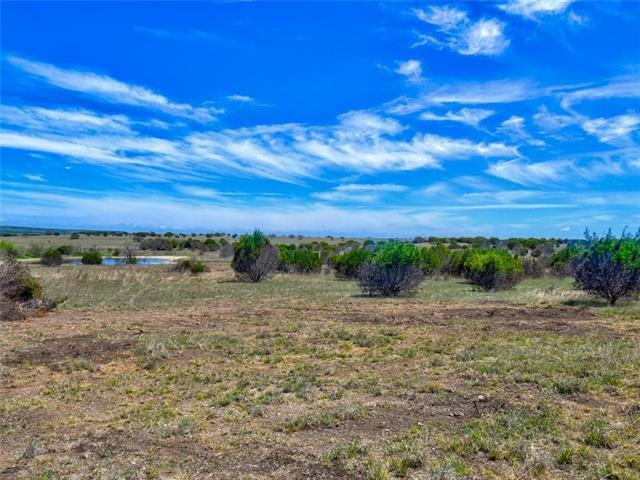 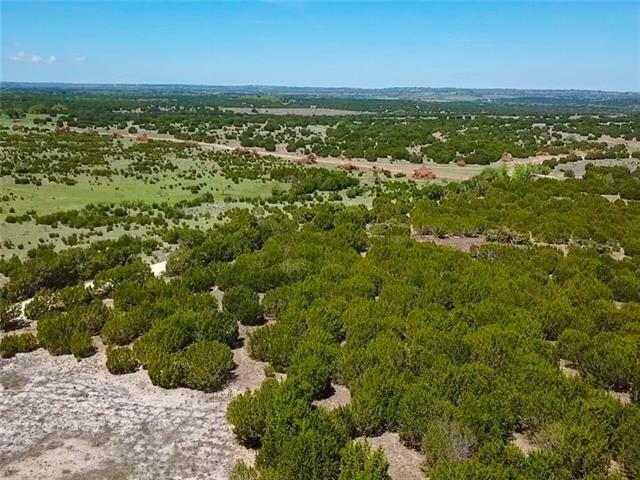 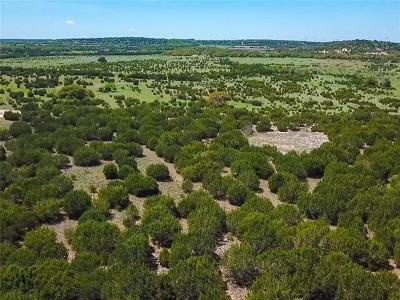 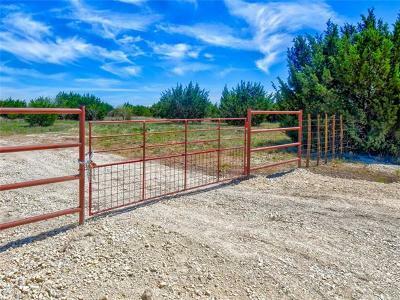 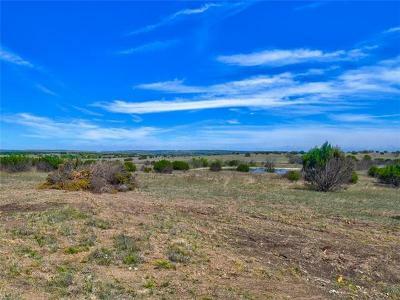 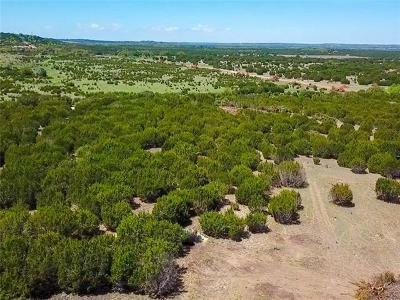 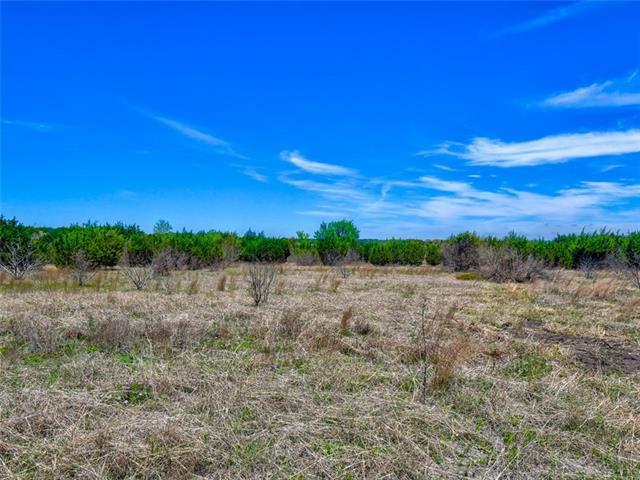 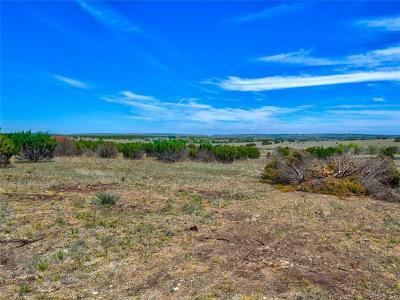 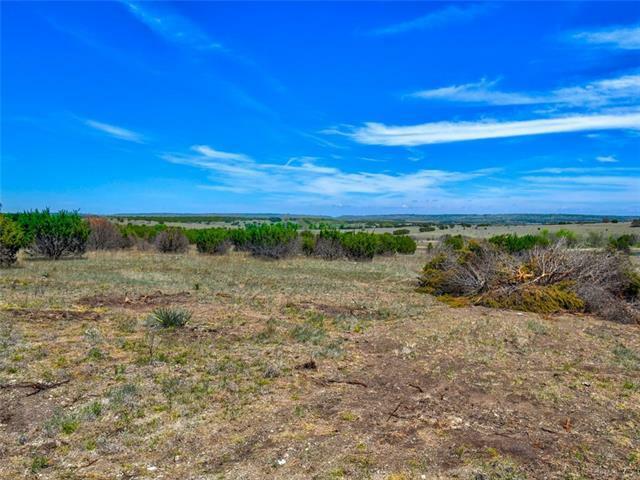 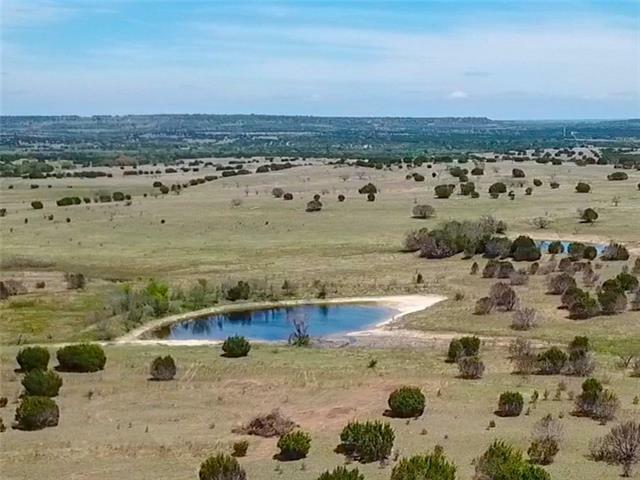 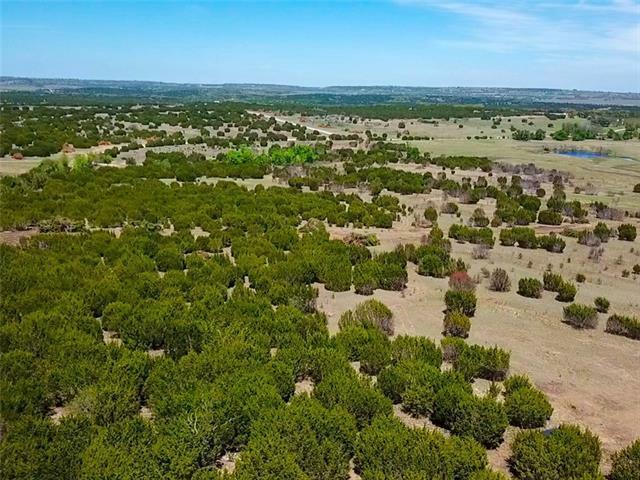 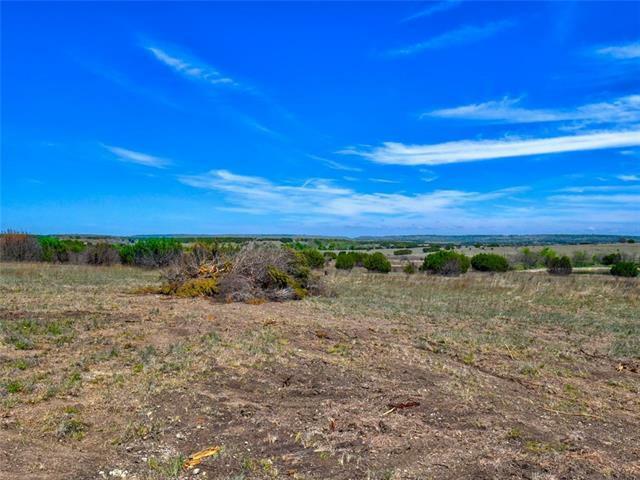 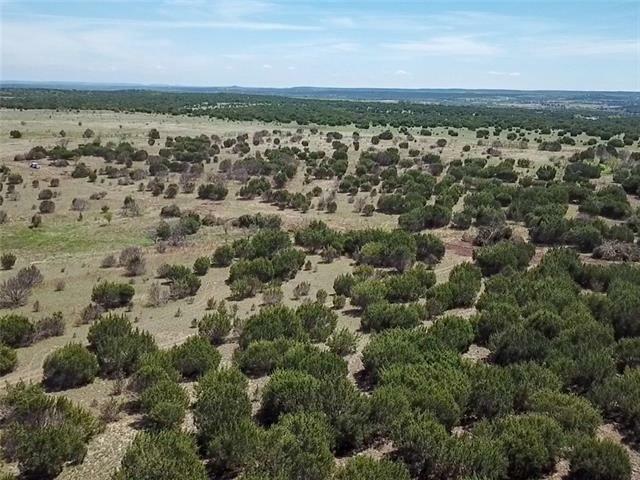 Selling 27.00, TRACT 2 out of the 203.55 AC.